Affinity. Closeness. Longing for connection. These shared experiences are what elevate our lives beyond mere existence. Good or bad, they are the muse for poetry, the rhythm of music, and the ‘heart’ in our heart. This body of work is about exploring just that: our humanity seen through how we connect with something outside ourselves. That moment when we bare our souls and open our hearts. 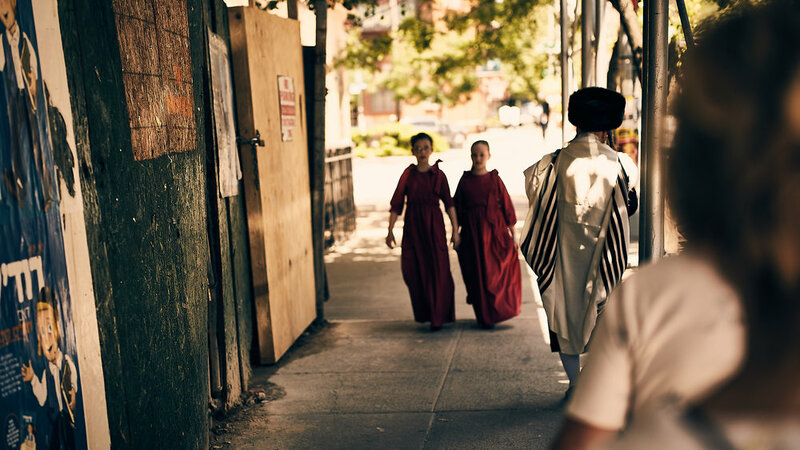 In the Hasidic area of Williamsburg, Brooklyn tradition and devotion bind the community, preserving their lifestyle..